Each month, thousands of parents sign up for my newsletter and when they do, I always ask them about their biggest struggle. Guess what… I’ve heard back from A LOT of you that it boils down to just not having enough time! I’ve also heard from many of you that a little extra income could really help with that. That’s why I want to talk a little today about my experience building a home-based business. Many of us spend so many of our precious hours working, wouldn’t it be great to fill those hours with work that’s fulfilling, flexible, and family-friendly? And if you’re currently home with the kids full-time, a side business that affords you a little extra money to hire a house cleaner, spring for a few babysitting hours, or sign up for a meal delivery service can truly do wonders. It really is possible to make an income and contribute to your family from home. I did it with no experience or knowledge when I had a 2-year-old and a 6-month-old at home – you can do it too. 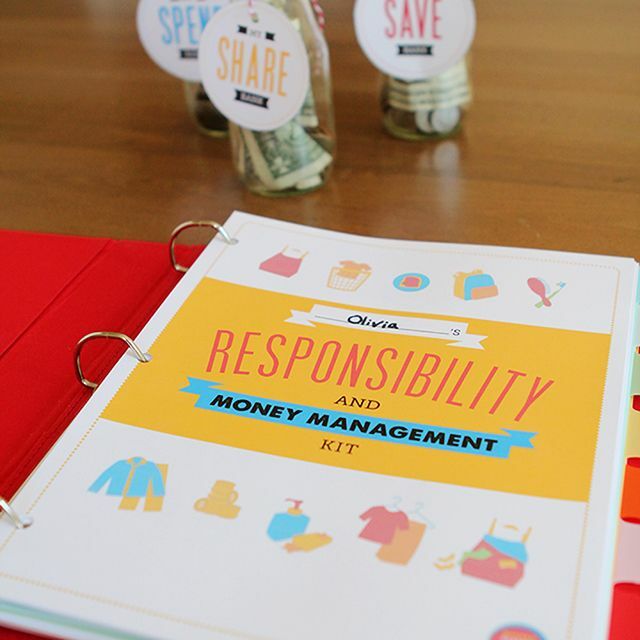 For those of you who want to know more about how moms like me are managing to earn income at home while making our own hours – I want you to know that I understand finding jobs that aren’t scams (or even knowing what kind of jobs match your skills) can be overwhelming. That’s why I sincerely want you to check out a package of resources designed to help you find work that works for you. It’s called the Ultimate Work at Home Bundle. The resources in the bundle have a combined value of over $2,300, but you get EVERYTHING for 98% off! The only catch is that the Work at Home Ultimate Bundle expires on Monday, June 12 at midnight – no exceptions! Oh, and did I mention that I’m a contributor to the bundle! One of the things that I love the most about this bundle is that it has tools for every step of the way from figuring out what business to go into and finding your customers to making lots of sales. 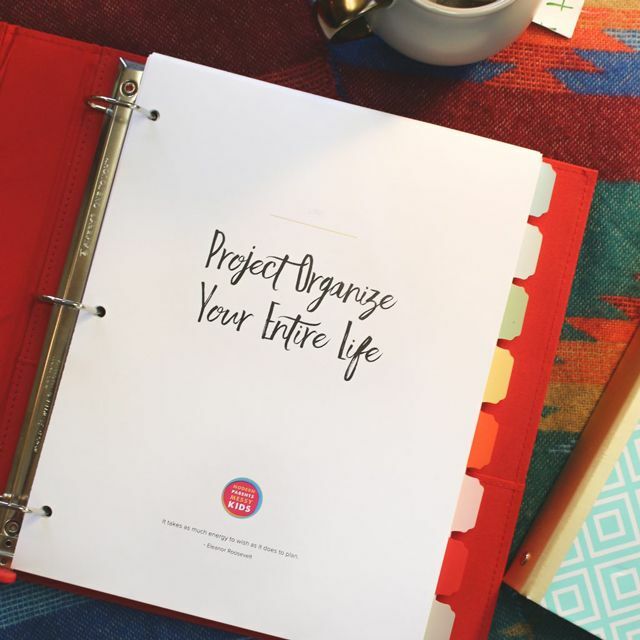 Along those lines, I’ve put together a super helpful workbook, called the Promotions Planner, designed to help you track everything you need to do to make a product promotion a success. From blog posts and email marketing to social media strategies, you can follow the system I use and I even have a training video to show you how to do it all! If you purchase the Work at Home Bundle through my link, I’ll also send you an exclusive bonus. Just email your receipt to [email protected] and I’ll send you the “swipe” file of everything I did during my last 6-day promotional sale, in which I earned over $5000. You’ll see it all, my blog posts, emails, facebook posts, my complete schedule and even my notes on what I’d change for next time. Order your bundle and get the free bonus now!